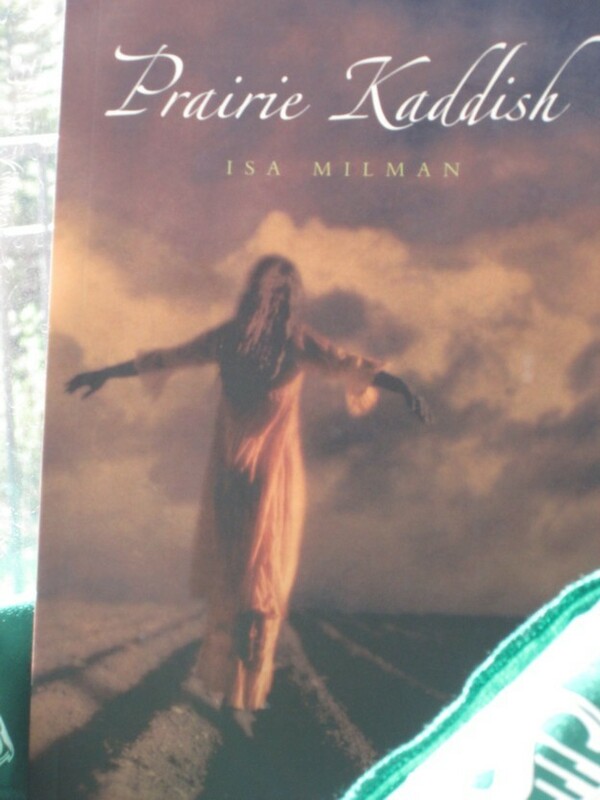 Isa Milman’s Prairie Kaddish is a creative documentation and voyage into the historical lives of Jewish settlers. What began at a graveyard near Lipton, Saskatchewan, unfolds as a narrative exploration of identity and the human condition. The confluence of immigrants alongside residing First Nations Peoples resonates through the lens of the contemporary visitor. The montage of various traditions overlaps into a book that works as a house to contain the memories, and as prayer to honour those that built and rebuilt their lives while struggling to survive before and after the prairies. what names are pinned to its mounds and curves and waters? in Michif, a hybrid language – like Yiddish, I’m told.